Southbridge, MA based Lavallee Machinery, Inc. and Epec, LLC announced today that the two companies are joining forces to give customers a greater range of high-quality services and long-term financial strength. Epec is one of the fastest growing high technology electronics companies in North America, designing and manufacturing high reliability products including printed circuit boards, custom battery packs, user interfaces, RF products, cable assemblies, and flexible heaters for OEMs around the world. 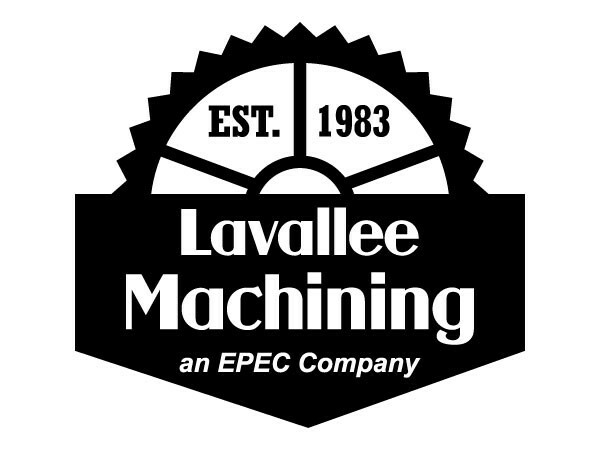 Lavallee Machinery was founded in 1983 and is a trusted manufacturer of time-sensitive, CNC machined parts for OEMs. The acquisition of certain Lavallee assets into the Epec family brings together two companies who share the same values and passionate customer commitment of engineering excellence, superior quality, customer dedication, and on-time delivery. Epec currently purchases many different machined parts for our RF diplexers and user interfaces which will now be manufactured locally at the Lavallee facility. After integrating all of the processes and procedures to work inside the Epec ISO certification, Epec plans to offer these services to all of their customers. “We have the highest respect and regard for Epec as a successful industry leader, with a proven long-term growth plan that will give our valued customers great support and services” Dave Lavallee Sr., president of Lavallee Machinery, stated. For over 35 years, Lavallee Machining has been a leading manufacturer of precision machining services. Located in Southbridge, Massachusetts our team of experienced engineers can provide you with various metals and plastics parts, machined with the highest quality. Visit https://www.lavalleemachining.com/ for more information. Epec Engineered Technologies is the ideal choice for an OEM seeking customized product solutions from a focused and agile partner having supported over 5,000 customers across all sectors of the electronics industry. By providing highly experienced technical resources, a proven manufacturing platform and the fastest delivery in the industry, we are able to provide cost effective and innovative solutions that deliver the highest reliability products to the market faster. Visit https://www.epectec.com/ for more information. Related Companies: Epec Engineered Technologies, Lavallee Machining, Inc.